Stop denying yourself your favorite foods and instead eat them in moderation. Thanks for sharing this informative article with us. After reading this article I got to know more about dietary restrictions. After two months I am having my wedding at Boca Raton wedding venues (http://theaddisonofbocaraton.com/weddings-overview/) and was about to begin my diet to lose weight and fit into my wedding dress. 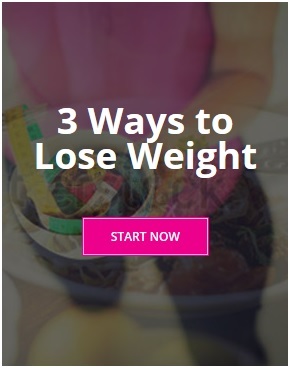 But with the help of this article I will be able to carry out my diet in a proper and effective way.